We have included the following website links because we feel that the information they provide is interesting and potentially helpful to our customers. 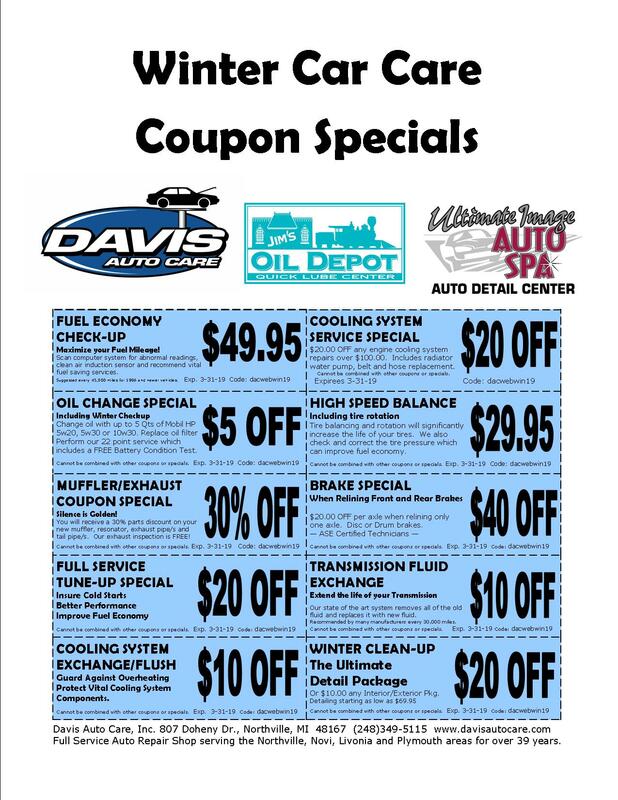 Davis Auto Care, Inc. does not necessarily have direct affiliations with these companies or websites. ASE Blue Seal Certified Repair Facility. See what it means to be a Blue Seal Certified repair shop!